Price was Rs.254 => 65% OFF now! 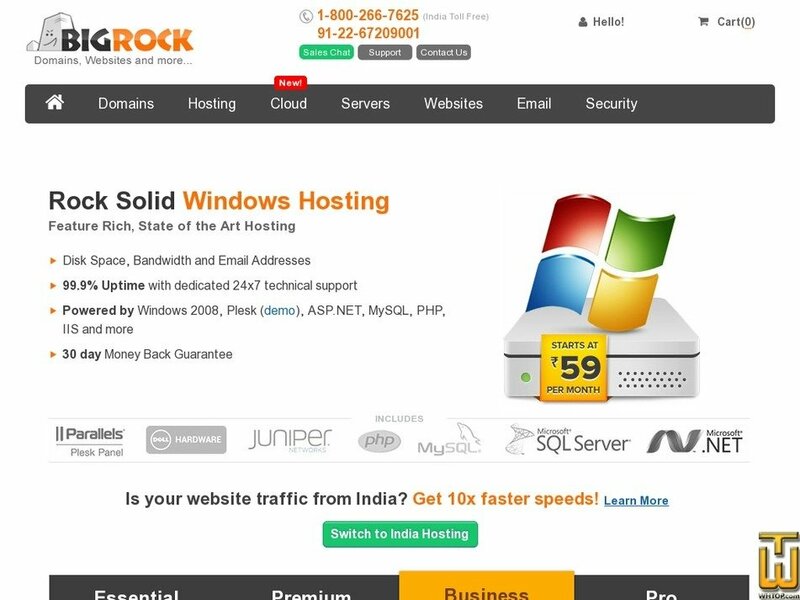 Features includes with all windows hosting packages! Price was Rs.337 => 65% OFF now! Price: INR 122.60/mo. VAT inc.